Miss the 80’s India? Take this nostalgia trip. by Bindu.In Personal Musings.6 Comments on Miss the 80’s India? Take this nostalgia trip. A toddler, a teen or a grown up then. If you lived in the 80’s India, am sure you share these with me. Go on, turn on the nostalgia-tap, knock at your memory gate and stroll in. Rekindle these 5 sparklers from that era and see your busy lives pause, revive and transform. 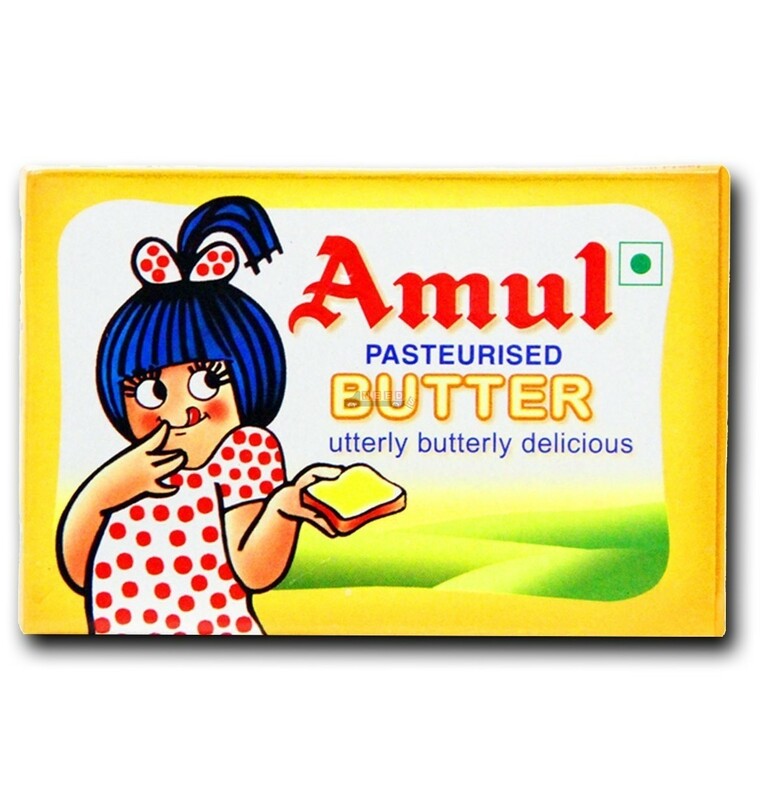 1.The utterly, butterly delicious Amul. The smart retort of the little girl. On any matter/issue/concern of the times. National headlines-serious or important, translated into witty humour. 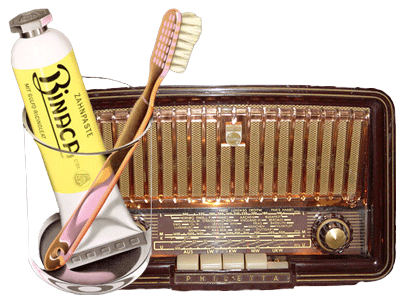 The jingle on All India radio, the B&W ads in the papers or the tiny one in the magazines made the butter famous and a household name. Still apply it to your toast? Maybe. Now, spoilt for choice! 2. Recall grabbing the latest publication of Champak and flipping the pages hurriedly to seek Chacha Chaudhary, the world’s most intelligent man? And then chewing nails while reading the new adventure he had brought for us! Adventures, thrillers, comic strips and knowledge bites all shared space in this delightful children’s mag- Champak. Is it still around? 3.Waited impatiently to watch Wednesdays and Fridays half hour treat, Chitrahaar, on the B &W television sets with knobs? The entire family, friends and even neighbours huddled around the TV excited about this medley of Bollywood numbers. Binaca Geetmala. Does this name ring a bell? Aired via Radio Ceylon (Sri Lanka). Wasn’t it irksome when the popular one-hour show which came through our large Murphy radio sets was interrupted by sounds of static? And then more annoyance when used to Binaca we had to hear Cibabca Geetmala. Did you dash upstairs to the terrace, two steps at a time to adjust the sky rocketing antenna? 4. How I loved to flaunt the single pair of flairs (bell bottoms) and that short top with a knot around the waist a la Zeenat Aman! Actually, I would check if my flair was larger than hers. Did you? And if a young boy you must’ve bragged about that well grown, bushy and styled sideburn like the heroes of the day! Fun fashion even common folk could sport! 5.Didn’t you wait for that occasional visit to the theatre to hear that enchanting, booming voice of the angry young man, Amitabh Bachchan? And then forget about the plastic bag popcorn in your hand while watching him in action. What fun and how valued such visits were. And it would be the entire family together. Me going through 80’s nostalgia too…. uncovered a photo of the DoorDarshan news readers. Brought back memories of the whole family watching news. Am glad I could revive memories. Thanks sooo much again for being a supportive reader. Nostalgia personified in this article…! Previous Previous post: The little- BIG things of life!